When you book you agree with our terms and conditions and our internal rules. You can read them on our website. We have a 48h cancellation-policy. If you have booked for several people, we do our best to put you all together in the same room. We remind you that female dorms are for females only. 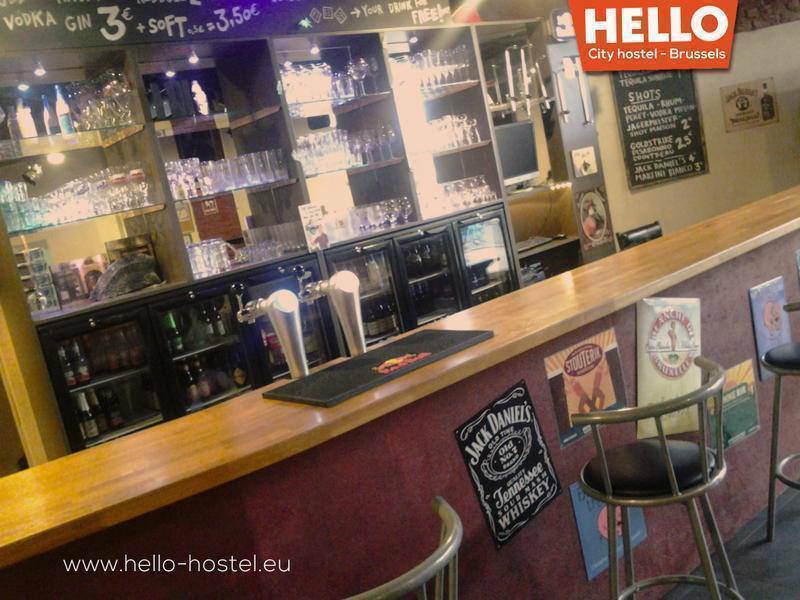 Located near Simonis metro station, Godiva Chocolate factory and the basilica of Koekelberg. There is also a bakery, pharmacy, laundry, supermarket and restaurants nearby. No additional deposit before arrival. In case of no-show or late cancellation, the first night will be charged on the credit card. Take a train going to Brussels from downstairs and get off at Gare du Midi (Brussels-South). From there take Line 2 on the subway in the direction of Simonis. Get off at Simonis and take the exit for Avenue de Jette. Look for the big, white Godiva factory; if you're standing in front of it, facing the factory, the hostel is 20m to your right at Rue de l'Armistice 1. Beware! 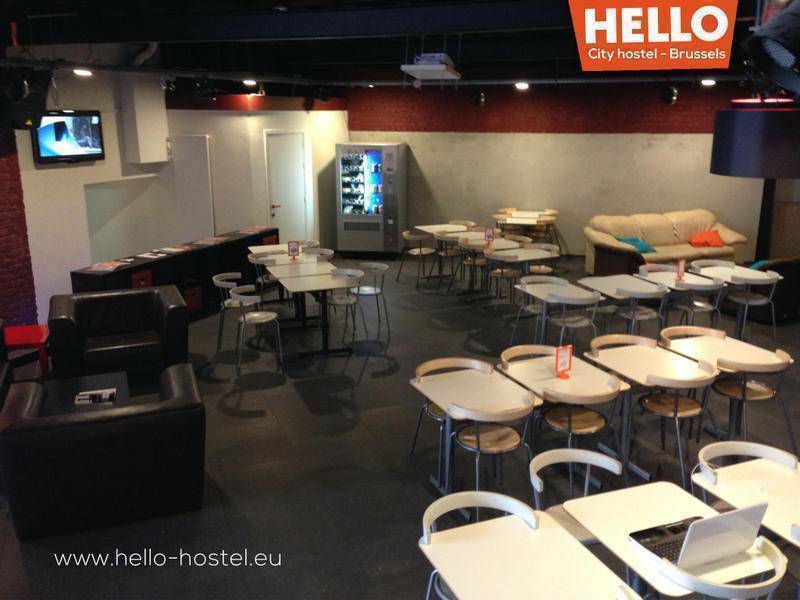 Charleroi airport is not near Brussels; it�s an hour�s drive away. Take the shuttle bus from the airport to Brussels Midi (Brussels-South) train station. Journey time is approximately one hour and costs �13. From there take Line 2 on the subway in the direction of Simonis. Get off at Simonis and take the exit for Avenue de Jette. Look for the big, white Godiva factory; if you�re standing in front of it, facing the factory, the hostel is 20m to your right at Rue de l�Armistice 1. Take Line 2 or 6 on the subway in the direction of Simonis. Get off at Simonis and take the exit for Avenue de Jette. Look for the big, white Godiva factory; if you�re standing in front of it, facing the factory, the hostel is 20m to your right at Rue de l�Armistice 1. Take metro Line 1 in the direction of Gare de L�Ouest/Weststation. Get off at Beekant station. From here take Line 2 to Simonis. Take the exit for Avenue de Jette. Look for the big, white Godiva factory; if you�re standing in front of it, facing the factory, the hostel is 20m to your right at Rue de l�Armistice 1. 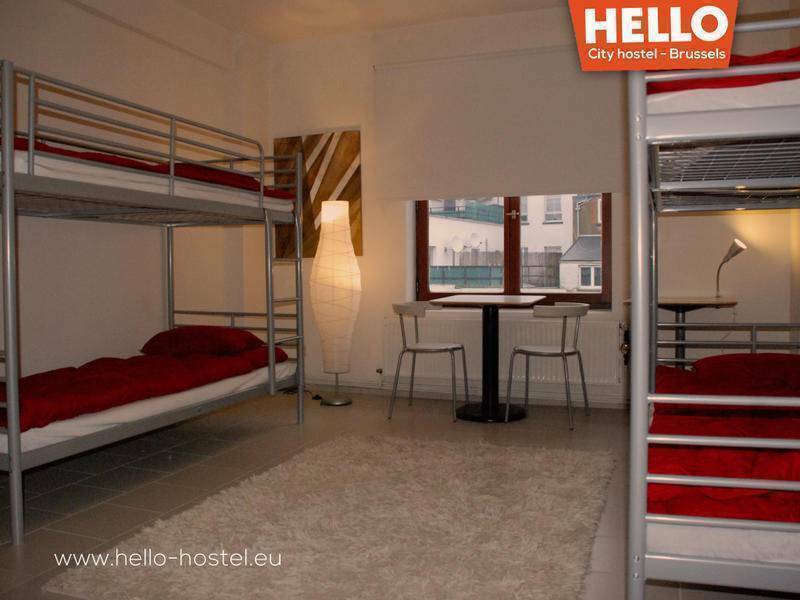 We�re only about 100m from Simonis station.